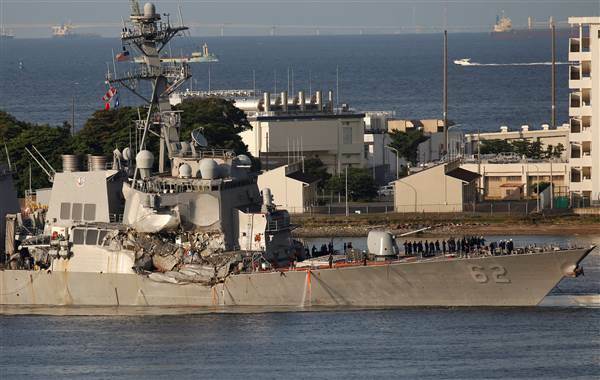 TOKYO — Seven U.S. sailors are unaccounted for after a Navy destroyer collided with a merchant ship southwest of Yokosuka, Japan, early Saturday local time, the Navy said. 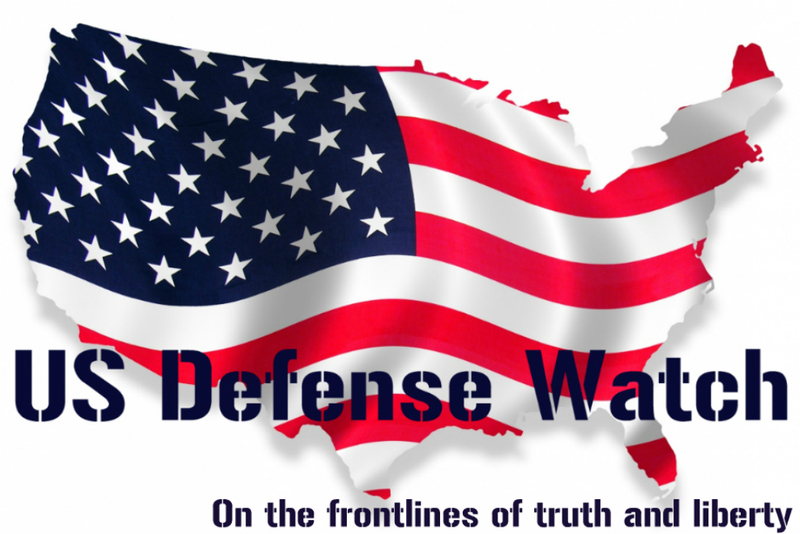 The USS Fitzgerald, a 505-foot destroyer, collided with a Philippine container vessel at approximately 2:30 a.m. Saturday local time (1:30 p.m. ET Friday), about 56 nautical miles off Yokosuka, the U.S. 7th Fleet said. The ship, which had experienced some flooding after the collision, was tugged back to Yokosuka Naval Base, south of Tokyo, early Saturday. Meanwhile search and rescue efforts by U.S. and Japanese aircraft and boats were underway in the area where the vessels collided. The U.S. Navy said damaged areas of the ship will also be searched for the seven unaccounted-for sailors after the ship is safely docked.